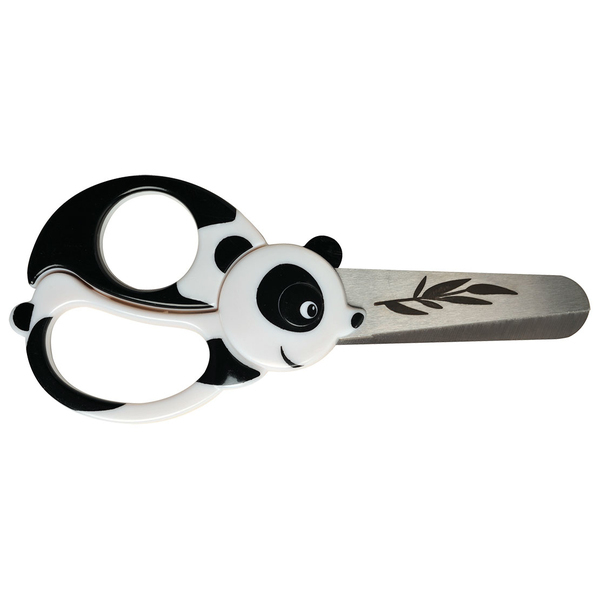 - Animals shaped handles that make cutting fun again for young kids. - Blunt tips and thick safety cutting edge. - Funny packaging graphics to match each themed scissors.